Here's my sketchy little pattern for the felt pony. I'll upload a nicer version later, but a couple people asked for it. I'm painting mine but you could equally well use it for beading or embroidery or what have you. Not much to the instructions. In order, I sewed the two belly pieces together, then one side to the belly, then the face (the pear shape in the center), then the other side. 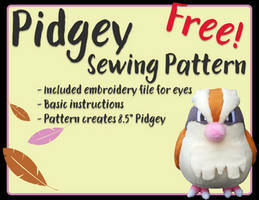 It's sewn right side out with a whipstitch, so the cutting and sewing lines are the same. I REALLY suggest you use wool-acrylic blend felt and NOT the 100% acrylic craft felt you can get 4 for a dollar. It's cheap because it's nasty, folks. 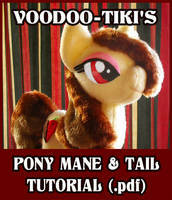 I'm using yarn to make the mane and tail, but you could also use felt or strips of faux fur. I'd suggest weighting the legs with sand, glass beads or shot, it's a bit top-heavy. 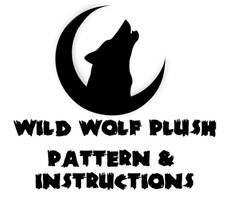 You could also probably also make it like a traditional plushie, add a 1/4 inch seam allowance, cut 4 ears so they have a back & front, and leave some of the belly seam open to turn it. A stretchy fabric with a pile will make a fatter pony.